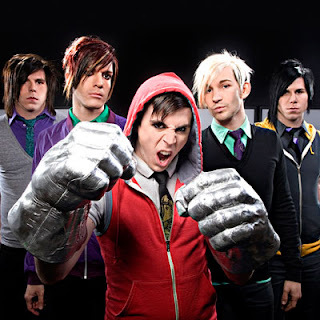 We've been following Family Force 5 ever since their album "Business Up Front Party In The Back" One song that is sure to get people dancing is "Cray Button" which dropped a while back. The music video is rumored to drop the 25th and sources are saying that Lecrae will have a verse on that version. Check back here for that, but for now enjoy the original version of "Cray Button"